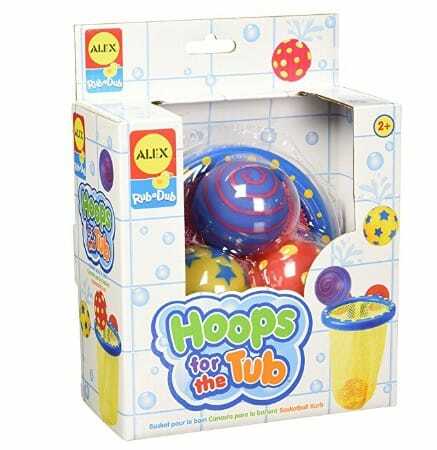 The ALEX Toys Rub a Dub Hoops for the Tub is on sale for $6.54 at Amazon right now. That's 55% off the list price of $14.50! Tons of other Alex Toys on sale for up to 60% off!